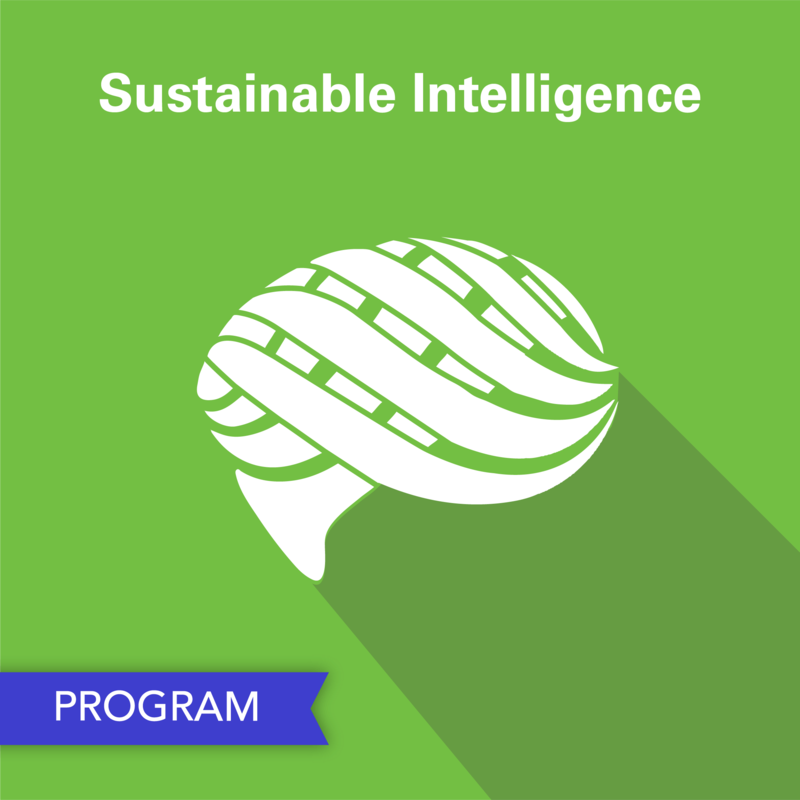 The Sustainable Intelligence Program includes a subscription to the full Sustainable Intelligence K-12 curriculum as well as our Design Studio curriculum, a year of ongoing training, support, connections to business and industry partners, and access to student project micro-grants. EcoRise teachers receive access to our bilingual, STEM-based Sustainable Intelligence Curriculum that introduces students to challenges and opportunities surrounding seven distinct eco-themes and engages youth in developing real-world solutions in their communities through project-based activities, design labs, and campus Eco-Audits. 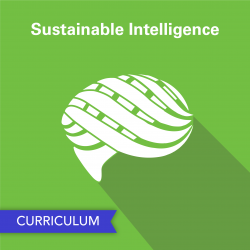 EcoRise teachers also receive access to our Design Studio Curriculum which guides students through a creative problem-solving process as they invent innovative solutions to a specific sustainability challenge. EcoRise believes that a richer educational experience occurs when teachers and students are able to interact with business and industry professionals. 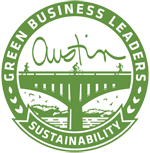 Our network of scientists, engineers, green builders, and sustainability professionals provides a unique perspective for students and introduces them to green career pathways. EcoRise teachers have access to a virtual connection tool that enables students to connect with business and industry partners worldwide. Students who complete one or more Eco-Audits from the SI curriculum are eligible to apply for up to $500 per project to support green campus projects and initiatives that tackle sustainability challenges identified during the Eco-Audit. On average, an EcoRise teacher’s students receive a total of $860 in grant funds per year. View an exemplar Eco-Audit Grant video application at https://youtu.be/HV7MUhh-JBY. 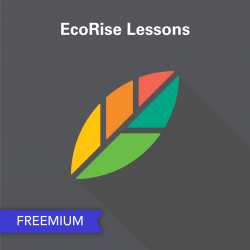 EcoRise provides year-round face-to-face and/or online training for teachers, which introduces the curriculum, the Eco-Audit Grant process, and instructional best practices rooted in design thinking and problem-based learning. Additionally, teachers receive access to an online platform that provides self-paced training resources as needed, including short videos, teacher and student rubrics, implementation calendars, a project library, the Eco-Audit Grant application and project exemplars, and a global teacher support network. Learn more by visiting our SI Program Page. Check out free lessons from this curriculum here!